Whether it’s a simple trim, fresh cut, or brand new colour for the season, head to one of our latest hairdressing salon discoveries for your spring restyle and hair overhaul. 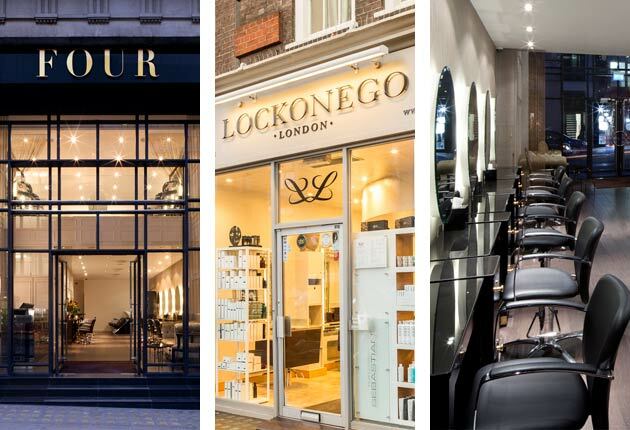 Founded by four top female colour specialists, this swanky Mayfair salon promises an ultra swift, efficient experience. Perfect for the time poor, within 45 minutes, we were in and out and with a healthy, blunt new cut. Our stylist completely understood the daily gripes of managing an unruly mane, ensuring the look she created was easy to style once back at home. Fashionably forward, the dream hair team have propelled their business in just a few short years to become one of the most highly regarded hairdressers on the circuit. There’s also a braid service available to help you get those gorgeous plaits. If you colour your hair, then this is definitely one number you should store in your emergency call list. Co-founded by A-list coiffeur connoisseurs Ben Cooke and Jonathan Long, the Chelsea-based salon, amongst other things, seriously knows how to colour correct. We were booked in to see head technician Paul Bingham, who expertly transformed our grown out, brassy bronze and tawny amber hued ends into a well-conditioned, bitter chocolate base with oodles of gloss. Although still on trend, it was time to say goodbye to ombre, dip-dye effect hair and the days of light streaks using the balyage technique and hello to an all over, permanent shade that has lasted for months. 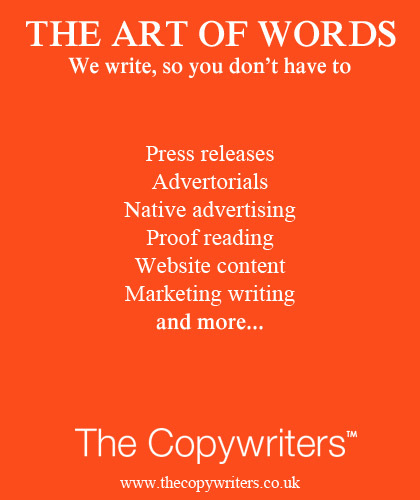 The secret to the staying power seems to lie in not only the skill but also re-applying the colour formula twice. The second application went on to wet hair, after the first dye was washed off. Miracles in hair do happen. HOB is an admirable franchise that has impressively grown to stay true to itself (by that we mean its ‘family feel’ qualities) and equally to the personal service it gives to each client. We can’t help but marvel at the multitude of award successes the team have achieved. With 24 salons to choose from, we visited the West Hampstead chain and sat back in the safe, friendly hands of owner and chief coiffeur, Robert. With a wealth of expertise, the style maestro smartly trimmed and blow-dried our hair into sleek, bouncy ‘Kate Middleton-esque’ drop curls that transported our locks from runaway to runway. Check out the salon’s use of Alterna, a US brand that is free of parabens and sulphates and other chemical nasties for a healthier approach to hair care. A new entry on the fashionable King’s Road in London’s Chelsea, GUILD brings a swish taste of Parisian chic coiffing to Britain. The emporium is the brainchild of multi award winning hairdresser Phillippe Gentner and his business partner Philippe Hostalery, where their team’s artistic flair is heightened to haute couture levels within magazine photo shoots and appropriately toned down in practical, wearable terms for clientele, yet maintaining that desirable day-to-day glamour. Working closely with the Paris-based flagship salon, expect cutting edge and exclusive creations from this destination salon. Our updated look oozed sophistication and received plenty of compliments.